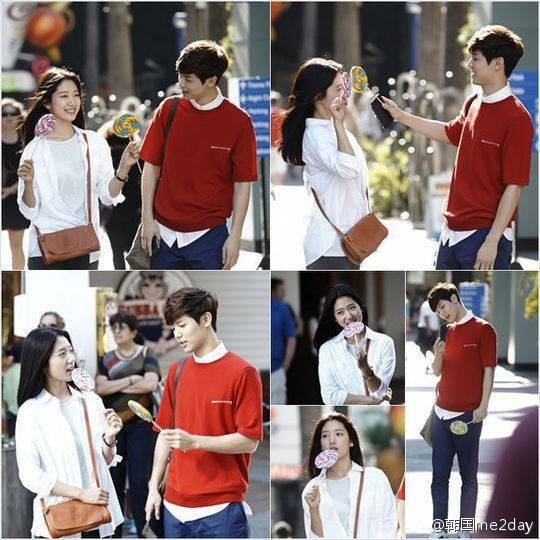 The Inheritors' Park Shin Hye and Kang Minhyuk were seen filming at Los Angeles' Universal Citywalk last month. The duo were spotted walking and chatting happily with colorful lollipops. 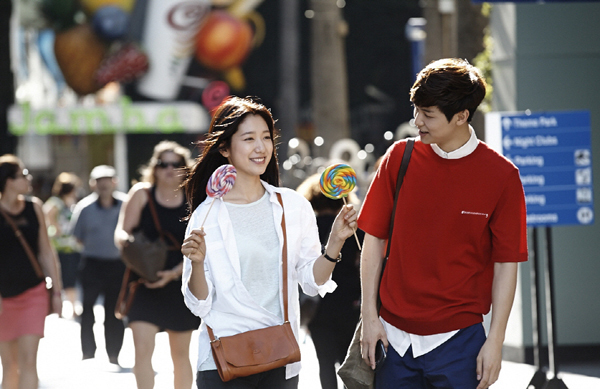 What is the relationship between their characters Cha Eun Sang and Yoon Chan Young? Best friends? Couple? Well it's all for you to find out. Do support The Inheritors' 1st premiere on October 9! [ENG SUB] The Inheritors 3rd teaser!